Q. How do I get persistent link (URL) for VitalSource e-textbooks? VitalSource does not provide persistent URL. 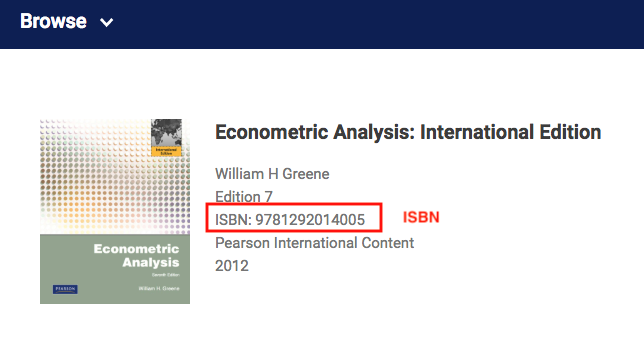 You can, however, generate the URL manually by pasting the article's ISBN to the generator below. You can find the ISBN from the title page.